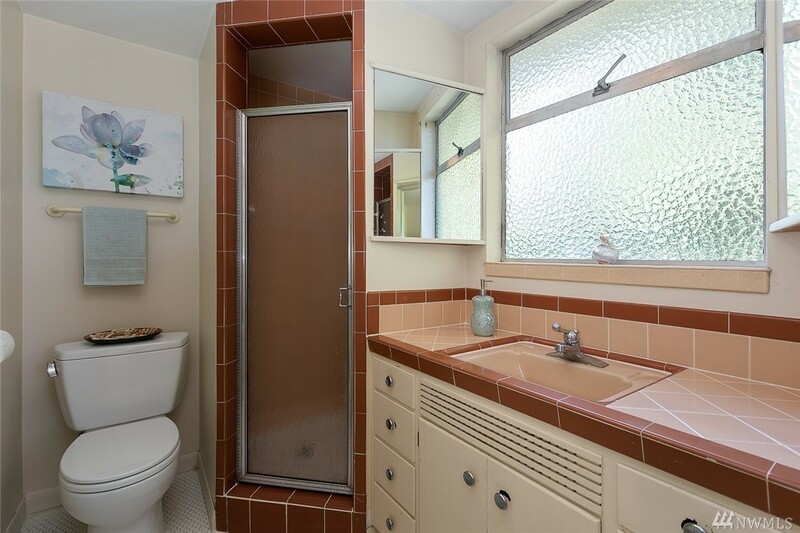 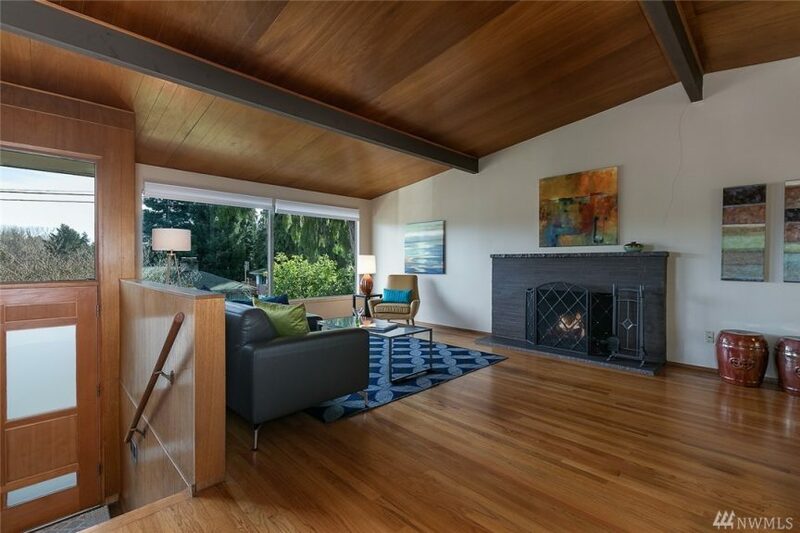 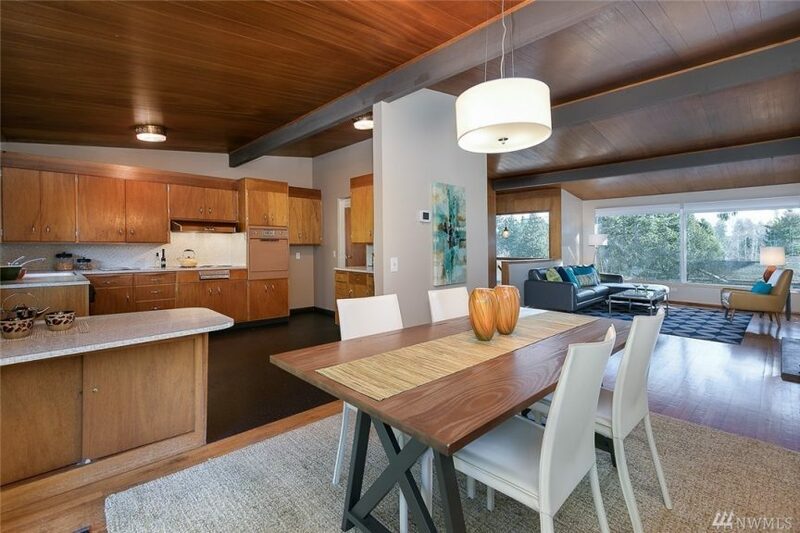 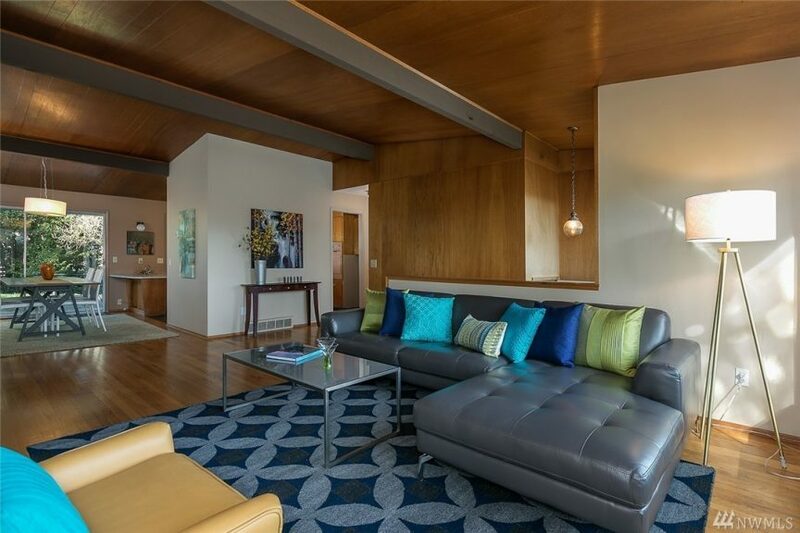 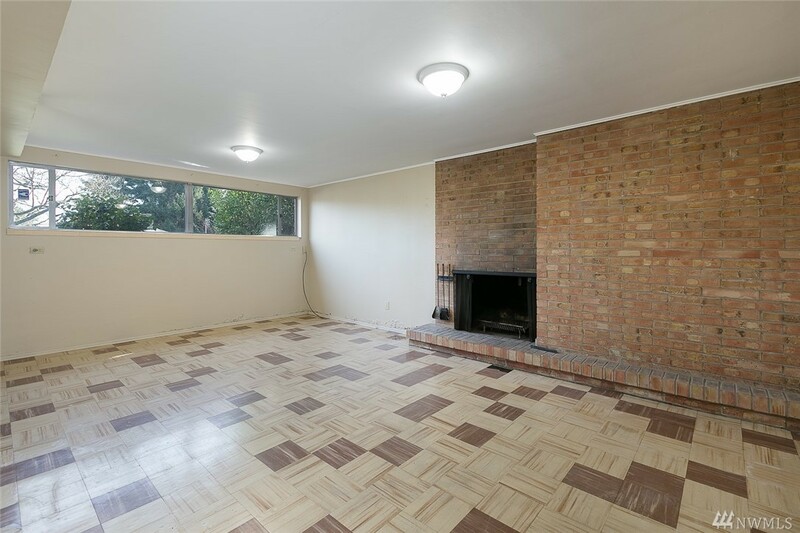 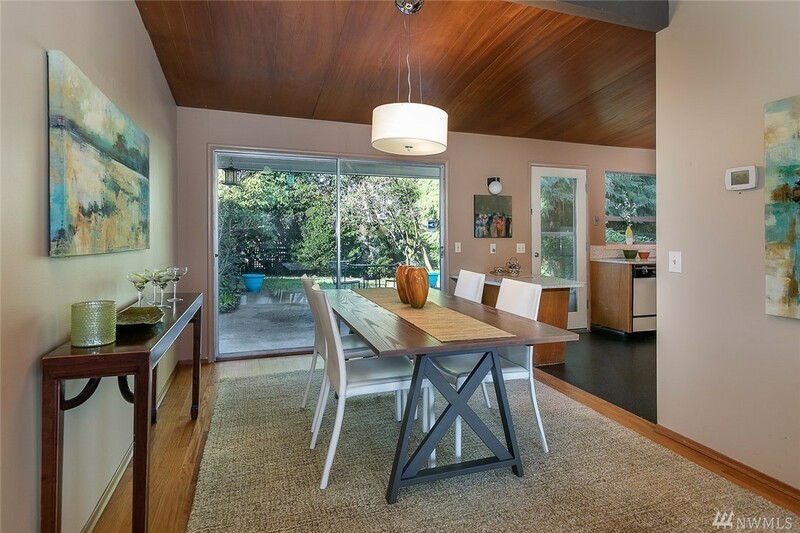 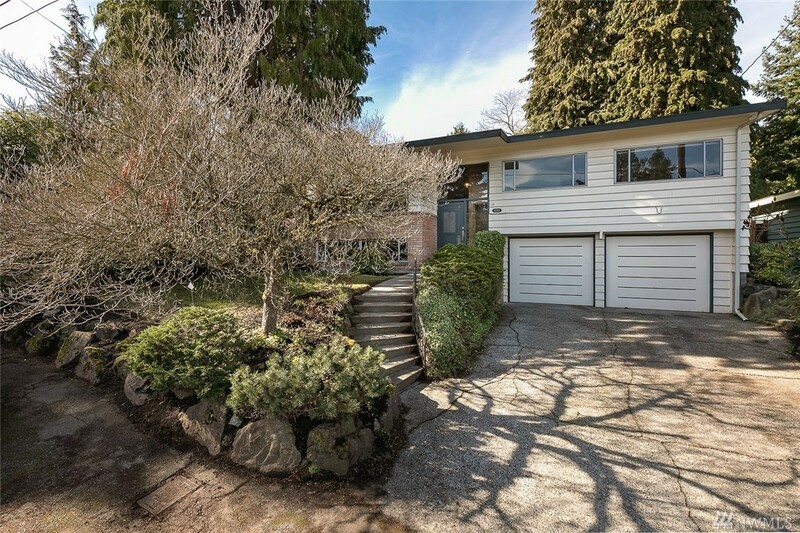 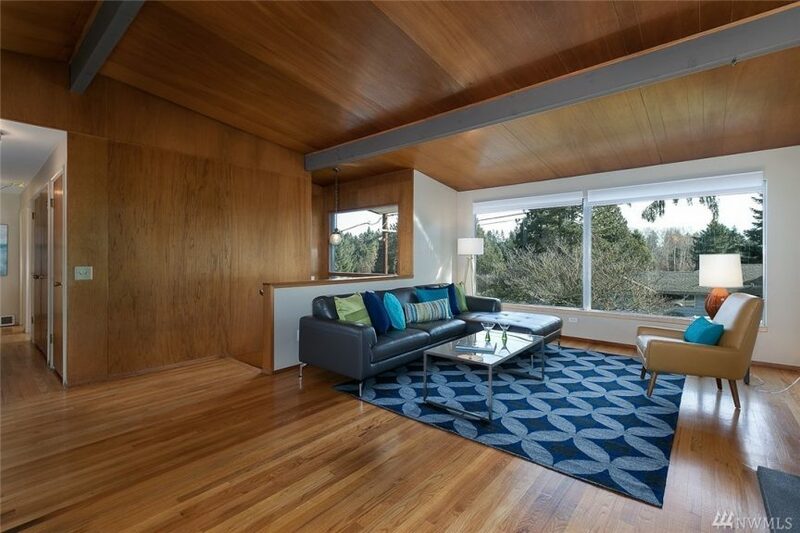 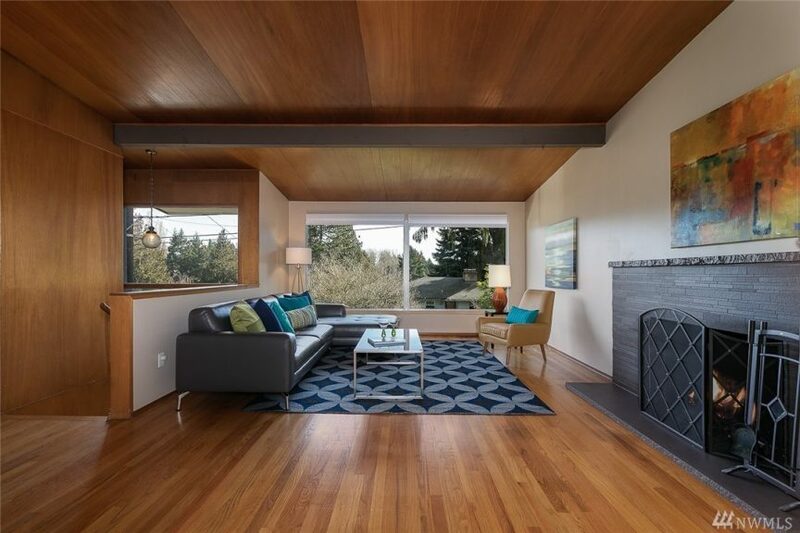 MCM purists, here’s an untouched one in Maple Leaf at 10519 11th Ave NE. 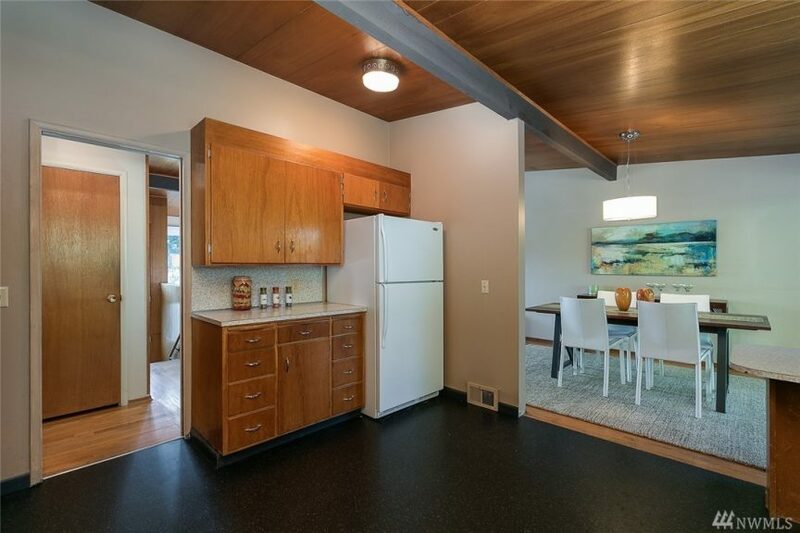 Just check out the stove! 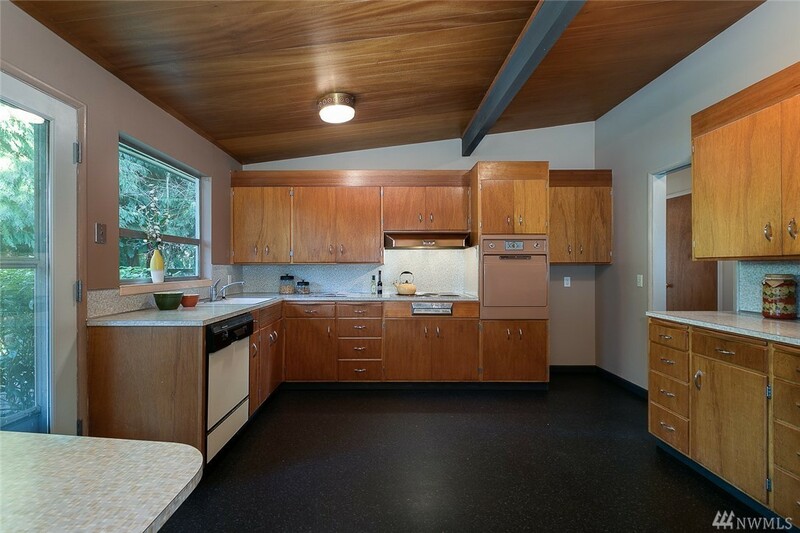 While we’d likely upgrade the stove, we’d be tempted to keep the wood cabinets. 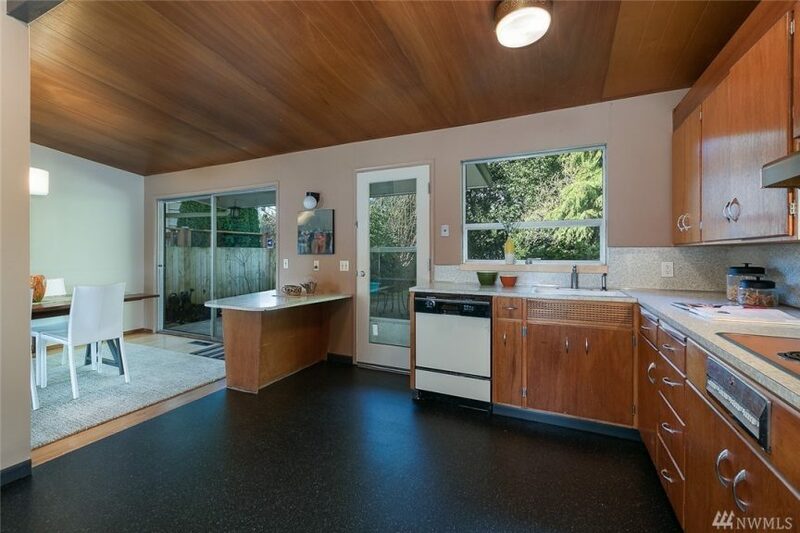 Built in 1957, it is 2,660 square feet with three bedrooms, 1.75 bathrooms on a 8,208 square foot lot. 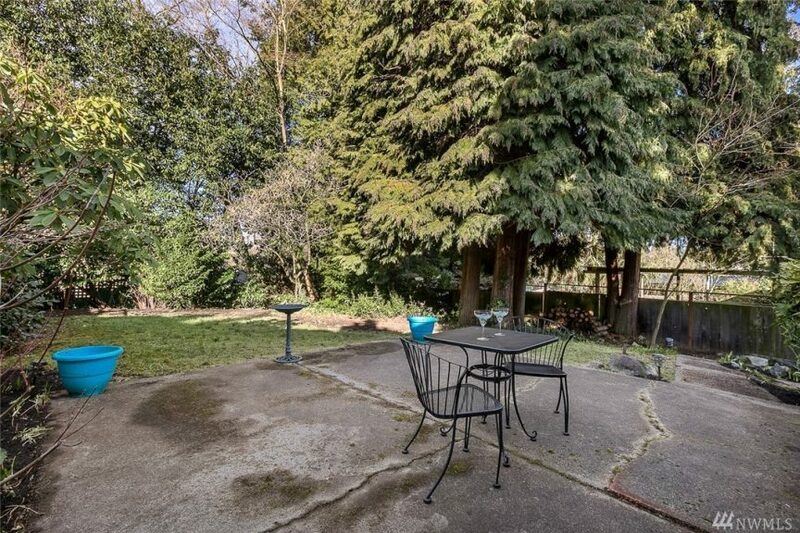 Priced at $750k, they’re reviewing offers Wednesday, March 28th. 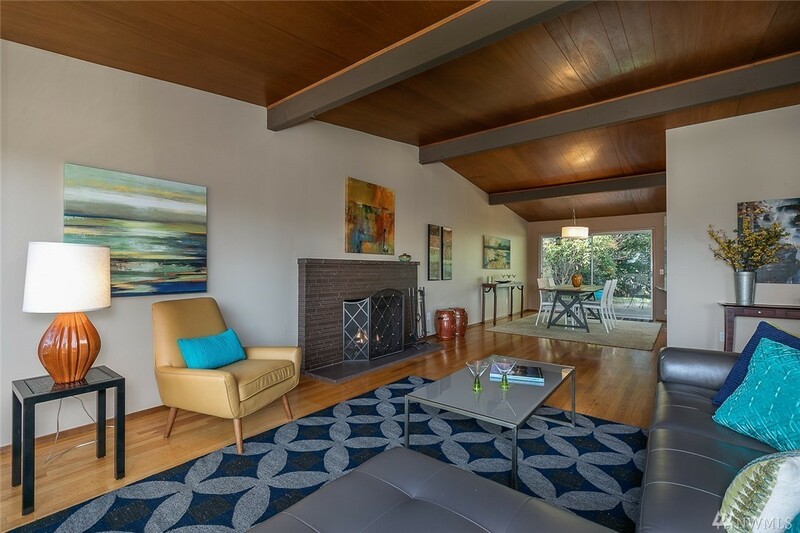 Listed by Steven Hill and Sandra Brenner – Windermere Real Estate.